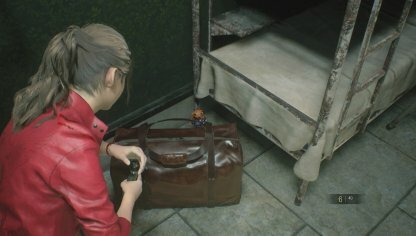 Are there any points of no return in Resident Evil 2? Check out the game's restricted areas to backtrack, things to be careful of, and more in this guide! 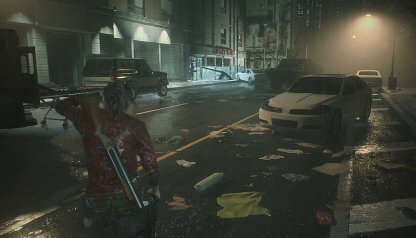 There are points in the game where the playable character will change to Ada or Sherry. Be careful as well with Ada's section as there is a Mr. Racoon toy in the room with garbage incineration facilities. This area is unlocked after opening the Parking Lot shutter. There is a hidden Mr. Raccoon here as well as the Shotgun Custom Part at the Gunshop Kendo, so be sure to explore this area thoroughly before moving on. Check Out All Custom Part List and Locations Here! 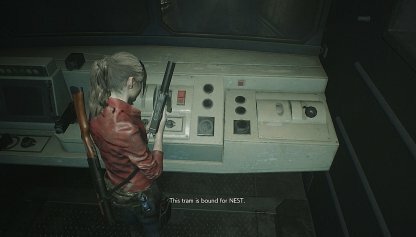 Upon taking the Cable Car to the Laboratory, you can no longer go back to all other areas such as the Police Station, Sewer and Underground Facility. Make sure to explore these areas first for custom parts and weapons before proceeding. 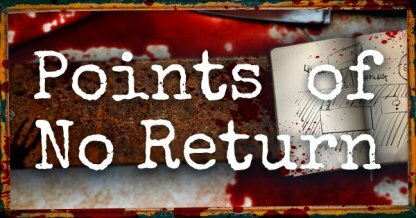 The following are not points of no return, but rather things you'll need to remember throughout the game! Take note because these will help you to survive through the game. Mr. Raccoons are toys scattered in the game, and you need to break them to unlock the Infinite Combat Knife. Once you break them, they are broken forever and will not reappear even if you load an older save file. Keep a checklist of where you found Mr. Raccoon Toys so it's easier to know where to go and look for the toys next.Check Our Where To Find Mr. Raccoon Toys Here! At the start of the game and when on the game over screen, you'll get the option to lower the difficulty of the game. However, you cannot raise the difficulty level any higher than what you original chose. 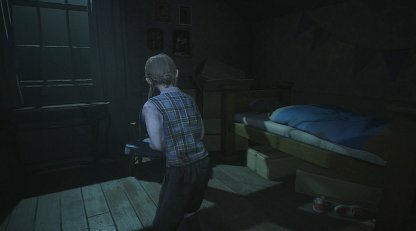 When starting the game, you will need to select a language for the voice of the characters. This option cannot be changed until the game is cleared so make sure to choose the right one! You can change it for you next playthroughs though. 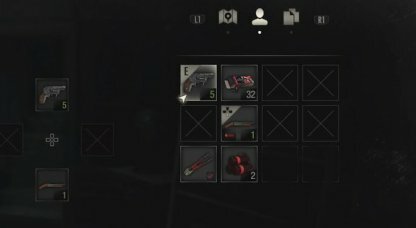 With limited items around, you'll need to be very thrifty when it comes to using your bullets and healing items. Know when to avoid combat and if needed to fight, make your shots count!